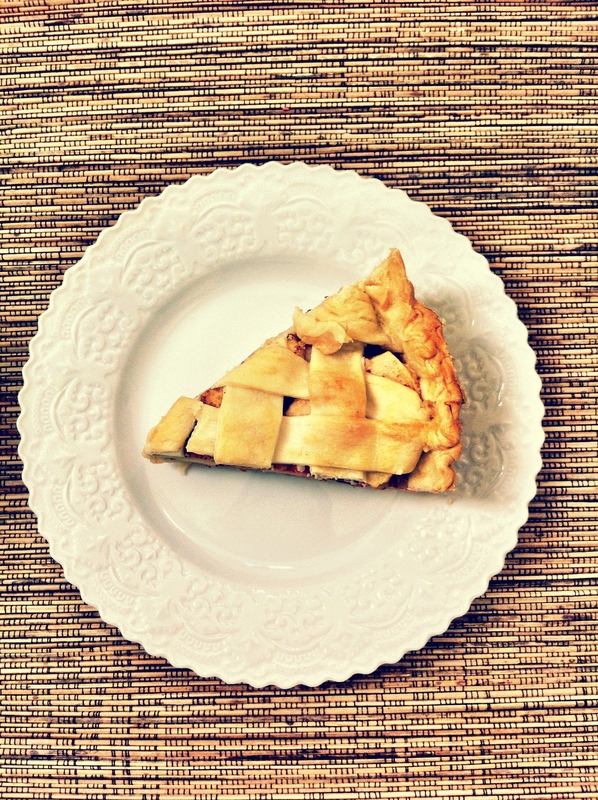 In my opinion, no Thanksgiving can go without the classic American dessert, apple pie. I love using the tart and crispy granny smith apples in my recipe, they hold their texture so much better in baking than the red varieties. I also like to mix it up and add fresh cranberries to my apple pies during this time of year, it enhances the tartness that I love so much! The best part about this pie is that the cranberries barely hold onto their form when baked and at the perfect moment burst open when you bite into them releasing all that yummy flavor. DELISH! crasins are also good in this recipe. yum!! !